Considered to be one of the greatest contributions of the Roman Empire to the world, the Colosseum is visited by millions of travelers all across the globe every year. But if you plan to go to this famous landmark, you probably need to know the Colosseum location. The Colosseum is in Rome, Italy. It is located in the central-western part of the Italian Peninsula with a latitude of 42 degrees (North) and longitude of 13 degrees (East). The Leonardo da Vinci Airport is quite a ways from the Colosseum at nearly 22 km away. However, the Colosseum is just a little over 5 km from the Vatican. This favorite tourist destination has become part of the busy city. A trip to Rome will not be complete without paying a visit and experiencing an ancient yet world-class tourist destination. When you visit the Colosseum, you may take a taxi from the airport. 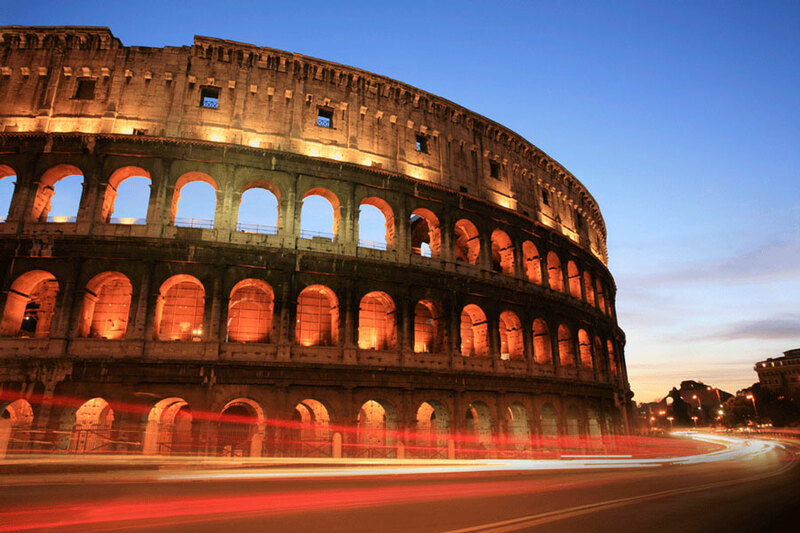 The Colosseum is about 22 kilometers from the Leonardo da Vinci Fiumicino Airport. There are different modes of transportation when moving around Rome. You can rent your own car, use the Public Transit bus service that run 24 hours a day, the metro service line, and taxi services. There are hop on, hop off buses which stop at this famous landmark to accommodate visitors and tourists.